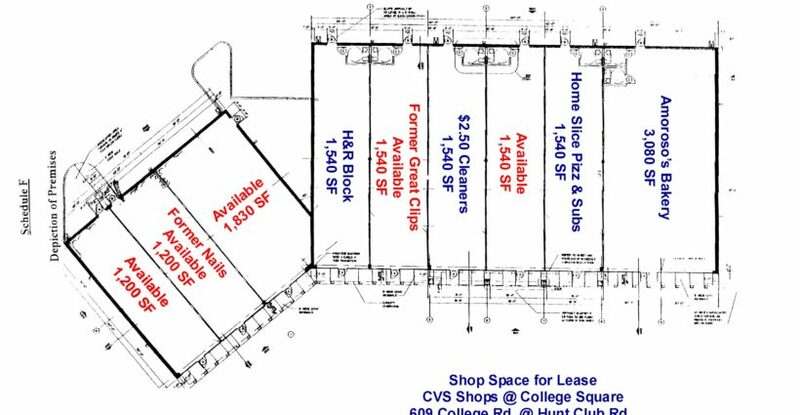 Shops at CVS - College Road, Greensboro NC - Collins Commercial Properties, Inc.
Retail Space Available – College Road @ Hunt Club Road, Greensboro. Units Available: 1,200; 1,540; 1,830 or 2,400 Sq. 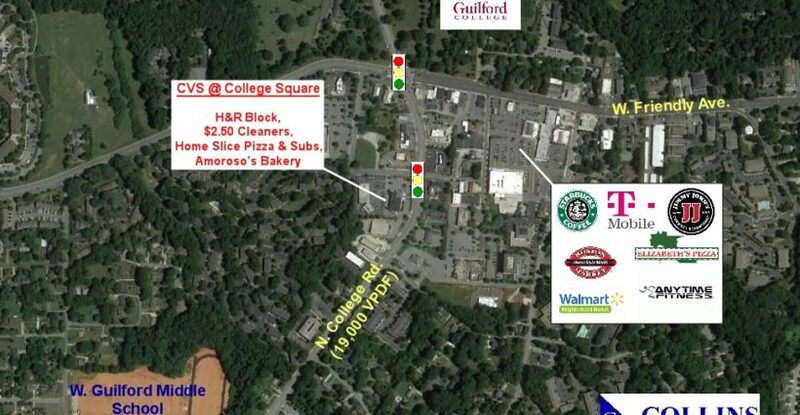 Ft.
Co-Tenancy: CVS, H&R Block, $2.50 Cleaners, Home Slice Pizza & Subs, Amoroso’s Bakery. For further information and pricing, please contact Ray Collins.